For the production of complex customised parts and small series manufacturing, 3D metal printing has already proven its worth. However, for large series, industrial 3D printing is required. Experts believe that aluminum is particularly suitable for this purpose. 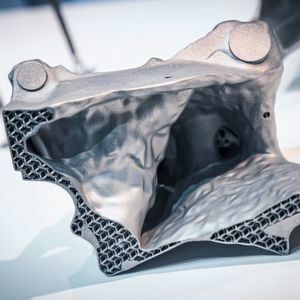 Aluminum qualifies as a universal material for 3D printing, say specialists in a project team formed by aviation supplier Premium Aerotec, technology provider EOS and automobile manufacturer Daimler. 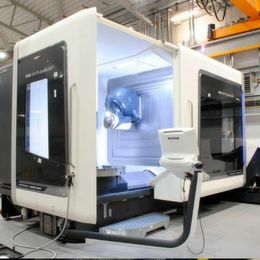 Since mid-2017, the participants in the "NextGenAM" project have been working together to develop a production system for additive series production. 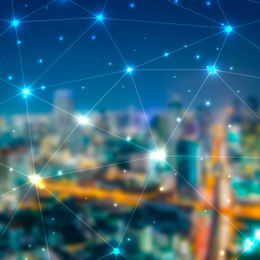 The required manufacturing processes will be integrated into a production line, thus creating the basis for automated industrial mass production. The project team makes use of the synergies and the different requirements of the partners. This comprises the entire process from metal powder to individual processing steps and the printing process through to reworking. Despite different development priorities, all participants primarily focus on achieving short throughput times and high economic efficiency. 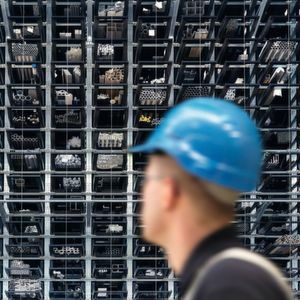 In addition to designing highly effective production lines, engineers have to also take the design of universally applicable components into consideration. 3D printing offers technical possibilities for the concepts of designers. This results in various advantages for the respective application of the components manufactured using 3D printing. Especially for aerospace components, the combination of aluminum and titanium with 3D printing results in outstanding properties and advantages. This includes cost-effective components which are considerably lighter than conventionally manufactured components. The resulting insights can be transferred to series production, for example, in automotive engineering. An American automobile manufacturer shows the opportunities for the production of more efficient vehicles. Brake discs made of aluminum using 3D-printing technology have proven to be 50% lighter than conventional designs. In addition to component design and production planning, the development of components also requires the appropriate selection of materials. 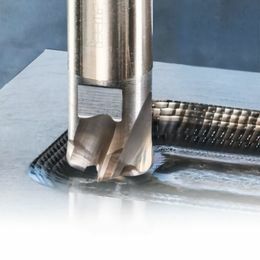 Product developers have a wide range of aluminum alloys at their disposal for traditional manufacturing processes such as milling, turning, casting, forging and pressing. These alloys meet individual requirements with regard to machining and strength properties. However, not all alloys are suitable for additive processes. Currently, aluminum AlSi10Mg is often used. Nevertheless, special aluminum alloys adapted to 3D printing have to be developed to compensate for process-related disadvantages. Across many growth industries, weight reduction is one of the most dominating development criteria – especially the automotive industry, aviation, mechanical engineering and wind power, as well as infrastructure, medical technology and the marine, sports and leisure sectors. 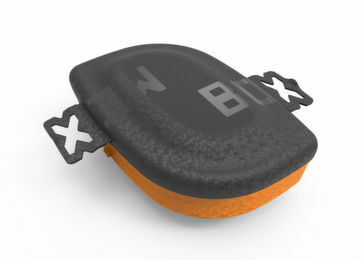 Weight is not only reduced by using lighter materials, it also integrates functions and implements a more load and material-oriented design. The aerospace and automotive industries are innovation drivers in the field of lightweight construction. Every kg the weight of a vehicle is reduced allows for an additional kg of payload. A car that is 100kg lighter consumes around 0.5l less fuel per 100km. The range of electric vehicles increases accordingly. An Airbus A320 requires 10,000l less kerosene per year when it weighs 100kg less. This article was first published in www.maschinenmarkt.vogel.de.